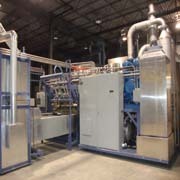 Quality Pulp Moulding Machines - KMI Pulp Machines Inc.
Why KMI’s Pulp Moulding System? 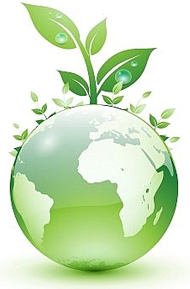 Our pulp Moulding system helps to create sustainable business. 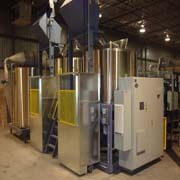 Our efficient molders and dryers reduce the energy used during the process when compared to other manufacturers. 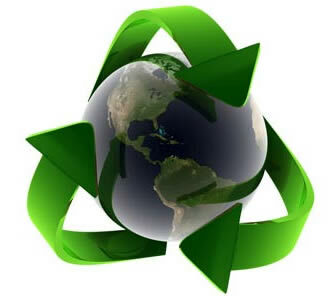 Not only do we believe in reducing energy inputs, but we also believe in recapturing and reusing these energy inputs. Saving money while reducing our ecological footprint is just good business. 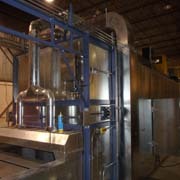 KMI Pulp Machines Inc. is a manufacturer of high quality pulp moulding equipment and accessories.The processes for our systems are all the same and are very simple to operate. Turn waste fibrous materials into many different packaging products. 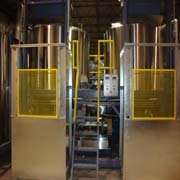 We offer a comprehensive range of solutions for all your packaging needs. Quality, customer service, and a long-term partnership are things our customers can rely on. At KMI Pulp Machines Inc. you are not just a customer, you are our partners. 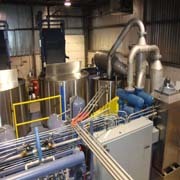 KMI Pulp Machines is where innovative, high quality, cost effective pulp moulding machines, comprehensive warranties, training, and a full range of maintenance services are found. 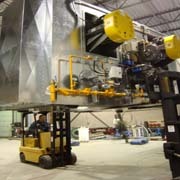 WHEN YOU BUY KMI SYSTEMS & SERVICES YOU BUY THE BEST!